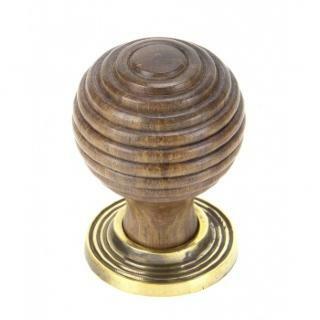 An exceptionally stylish beehive cabinet knob which has a wonderfully richly hued Rosewood finish. 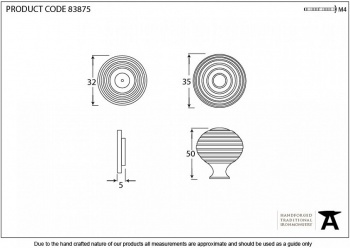 Will look great on painted chests of drawers, kitchen cabinets and various areas around the home. 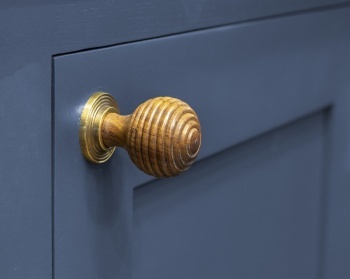 Also matches the door knobs in Rosewood.